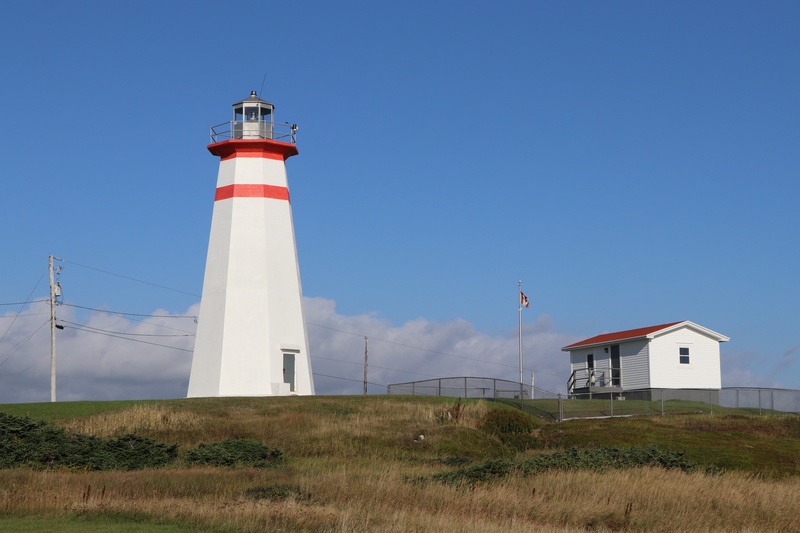 The deep blue of the Atlantic Ocean is your constant companion as you make your way along the coastal drive to Port aux Basques. 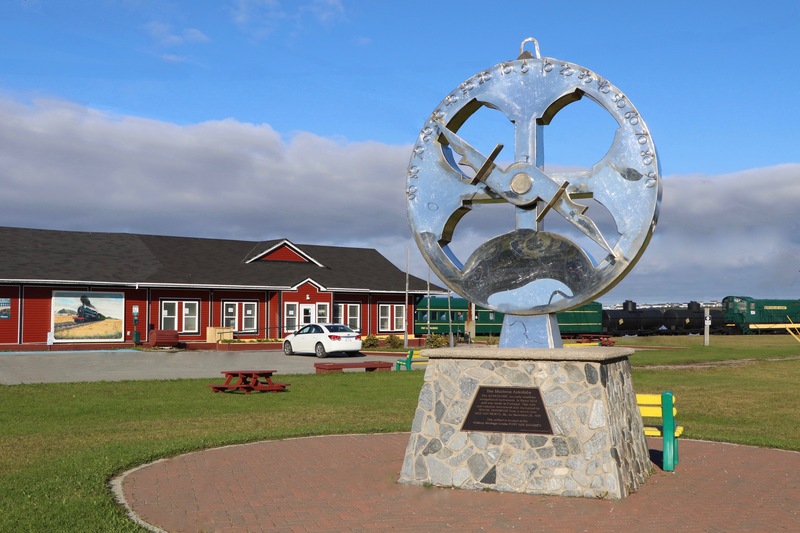 Ferrying some 300,000 passengers to and from the island portion of Newfoundland Labrador is the lifeblood of Port aux Basques. Almost every person you meet on the street here can tell you the names of all the great ferries that have sailed the Gulf of St. Lawrence from this port, and most likely can describe each ship in detail. Most people are either working at the ferry company or are in some way connected to it. 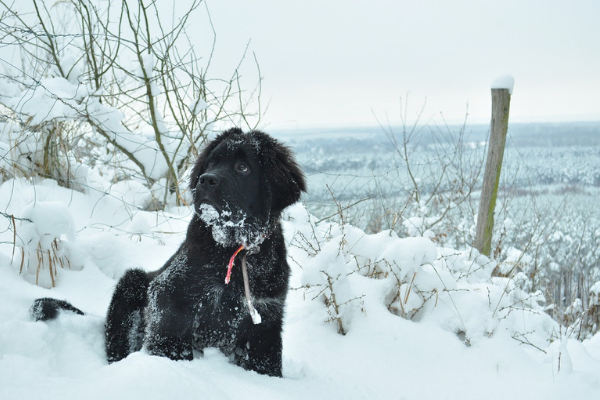 But while it is known widely as the Gateway to Newfoundland, this hub community is far more than just an entry and exit point to the rest of the province. 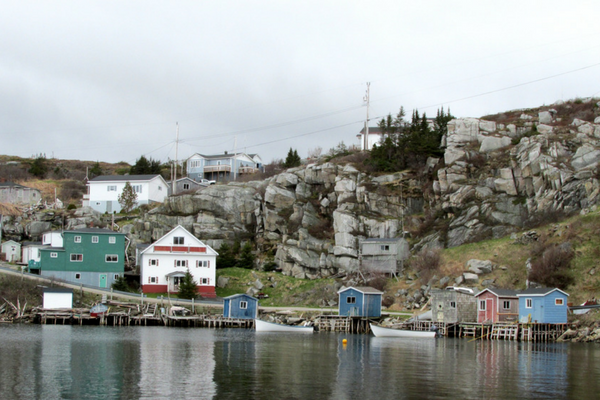 Port aux Basques is, in many ways, a typical Newfoundland fishing village. 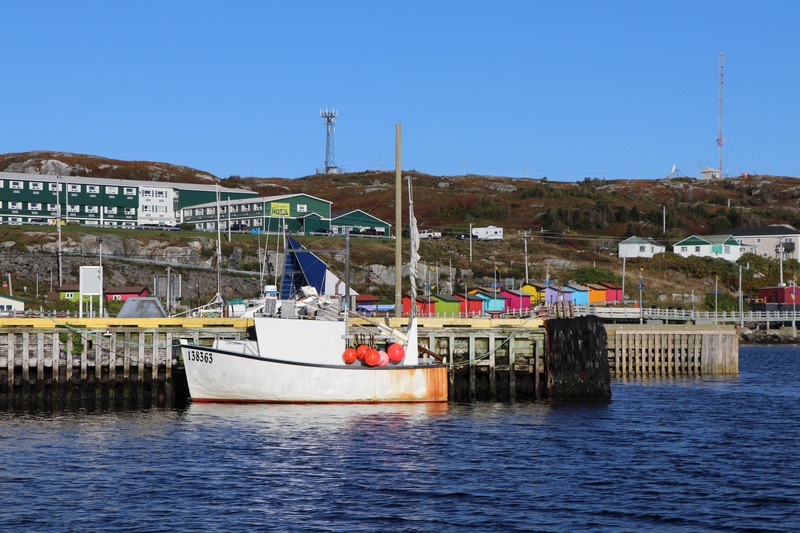 The waterfront is a beehive of activity from April to October with commercial fish harvesters going and coming from the cold Atlantic waters with cod, halibut and lobster. Recreational harvesters join in the traditional cod fishing experience during the summer recreational fishing season dates. Children fish for sculpins and cunners from the wharf, and friendly gentlemen regularly gather on benches overlooking the harbour to discuss the news of the day. Summertime evening air is filled with local talent and music as gatherings take place at nearby Scott’s Cove Park where vendors are excited to sell their wares or just have a chat. The town’s slogan: Visitors Love it, Locals Live it, is true in so many ways. First-time visitors often comment about the fresh air, the craggy shoreline and slower pace the Gateway offers. Life in the port for residents is active with the Bruce II Sports Centre which houses a skating ice surface, curling rink, fitness centre, swimming pool, bowling alley and multi-purpose rooms. Walking trails such as the Grand Bay West Trail, provides an outdoor experience filled with fresh air, sandy beaches, rock schist formations, boardwalk and natural trail walking sections and spectacular scenery. Recreational sports are played on groomed fields and sandy beaches, and for younger children several playgrounds throughout the community provide ample opportunity for growth and development.